The Baton Rouge food scene is taking off, with new restaurants popping up everywhere making a name for the city as a culinary hotspot. 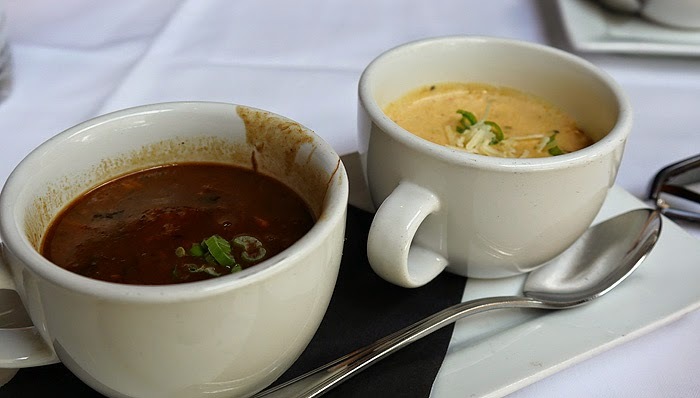 This year for the 2nd summer in a row, I was fortunate to spend 3 days in Baton Rouge, as part of a Food Fam; a group of bloggers chosen by Visit Baton Rouge to devour some of the best food the city has to offer. Below are just a few of the culinary experiences we had. and the Sausage Gumbo and Crab Bisque from Sroubes Seafood & Steaks. If there’s one thing I’ve learned during my two visits to Baton Rouge it’s that the locals eat, sleep and breathe college football. So it was no surprise our next event was The Taste of Tiger Tailgating held each year at the Baton Rouge River Center. It was a fun event with live bands and vendors offering food, drink and everything LSU. Up next we visited one of the many small unpretentious restaurants, Baton Rouge is home to; Bistro Byronz. A casual bistro for good food at reasonable prices, their menu includes a nice variety of items and we ate our way through many of them. We started our meal with the house made blue cheese chips, some spinach dip and some beignet bites. 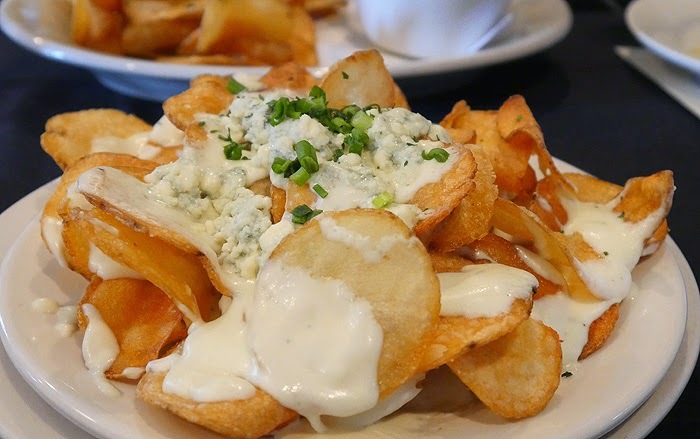 My favorite was the oh so addicting chips, which are piled high and smothered in a creamy blue cheese sauce loaded with chunks of blue cheese. 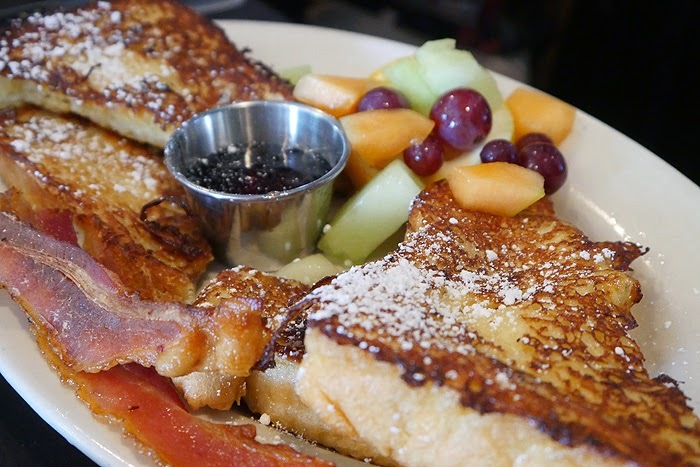 After devouring the appetizers we enjoyed some delicious breakfast fare from the brunch menu at Bistro Byronz. It may seem like all we did was eat on this trip, but I promise we also experienced a lot of the city’s history. 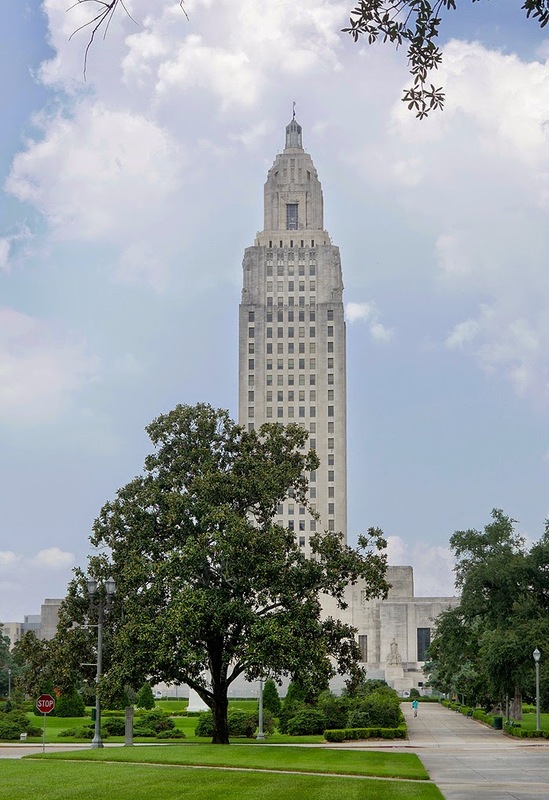 We visited both the State Capitol and the Louisiana State Museum learning various tidbits along the way. For instance, did you know that the capitol was built in 14 months and is the tallest one in the United States? As we shared our final meal together at Brew HaHa, a yummy a coffee bar, café and cake “ballery”, we reminisced about the food we had eaten and all the food that was still left to try. 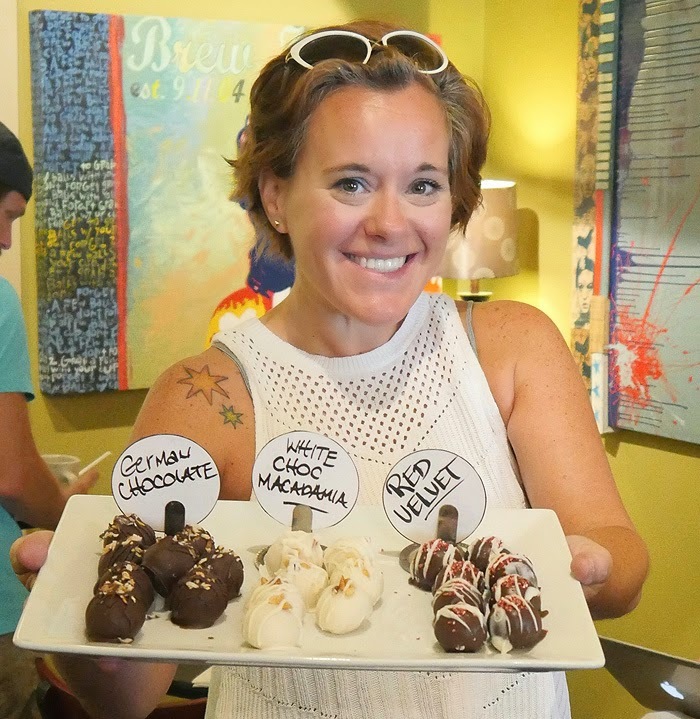 Working our way through several flavors of cake balls we decided that since Baton Rouge has declared 2015 the "Year of Food” it would only be appropriate for our fun food loving group to reconvene in Baton Rouge next year! See you then! That would be so fun! Love food! How fun!! What a great trip!! I'm drooling over those chips with sauce! Theresa, What a great post! Your pictures turned out beautiful. I am already excited for next year. What an amazing culinary adventure! Love your pics! 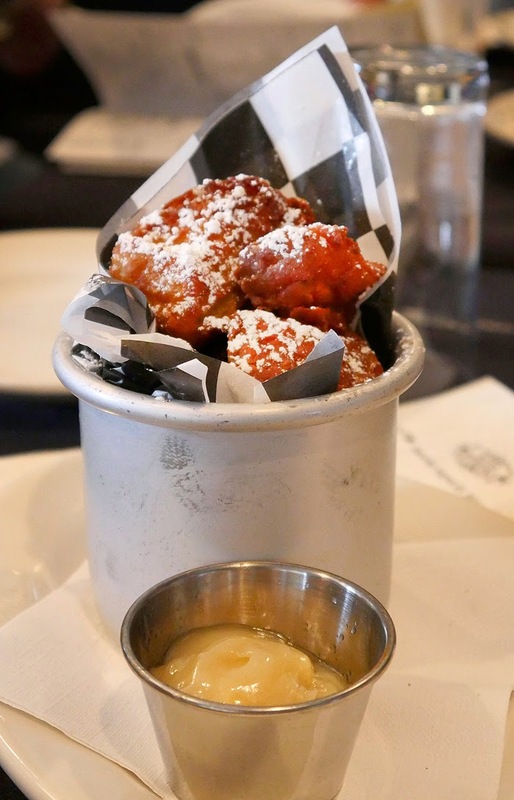 You have me dreaming of a trip to Baton Rouge just so I can sample these same dishes! Ohhh.. What a great post! Thanks for sharing!! It looks like you had an amazing and delicious trip. I'm quite envious. I can't decide which is most mouth watering! All that food looks absolutely amazing! 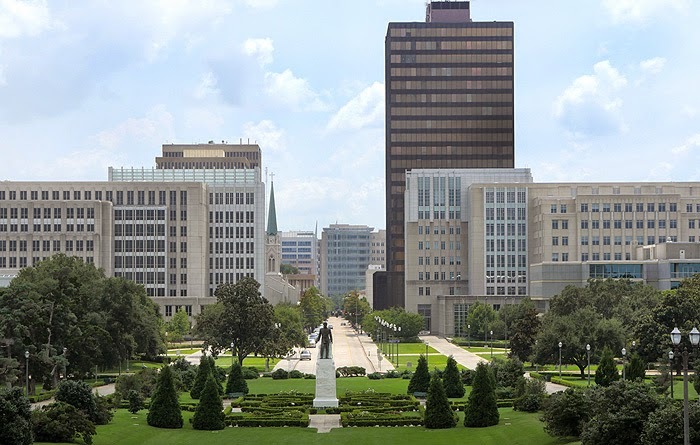 Thanks for the virtual tour of Baton Rouge. If it wasn't on my list of places to visit before...it sure is now! YUMMMMM! Looks like a ton of fun and so much great food! Oh mercy. I've never even been to Louisiana but MAN do I want to go now! 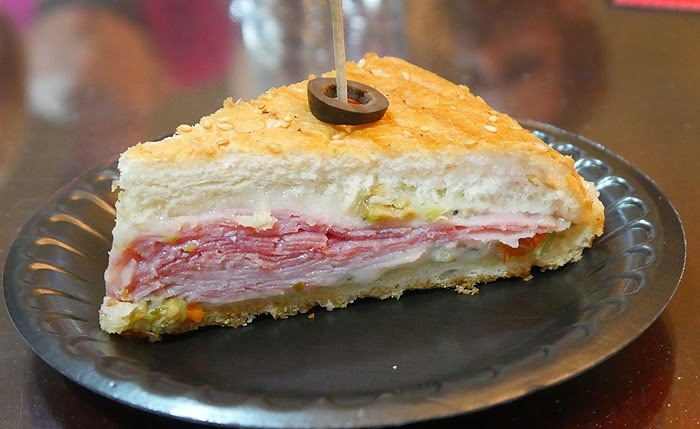 That muffaletta looked insanely inviting. Looks delish! Especially those red velvet cake balls! Looks so good! I serioulsy need to try a muffelitta someday! Wow this is my kind of day! 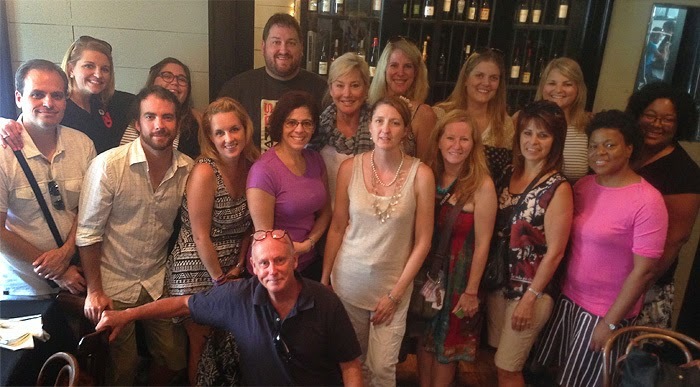 Now this sounds like it was a blast - all of that deliciousness - a perfect way to experience the flavors of Baton Rouge! How fun! I might never have left without eating my weight in beignet bites. This all looks so good, I don't think I could pick a favorite! This food looks amazing. It looks like you had a great time!